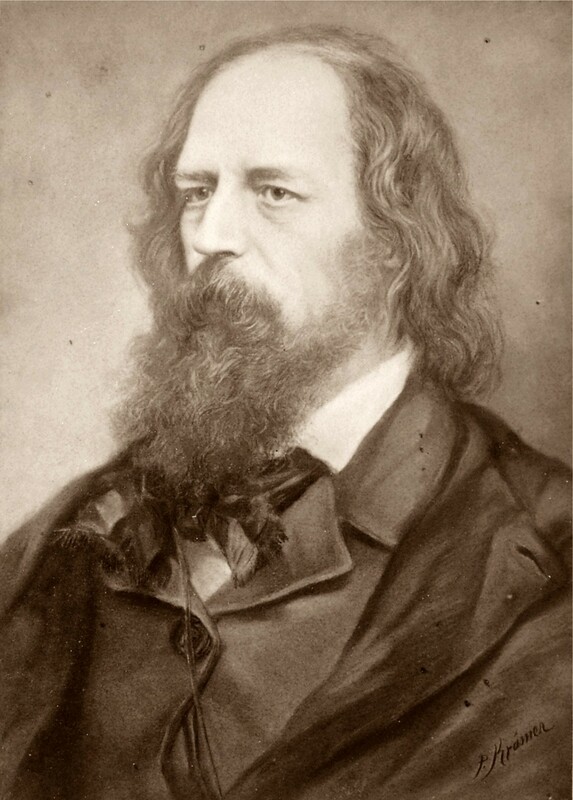 Happy Birthday to Alfred Lord Tennyson, 6 August 1809 – 6 October 1892. It is difficult to choose a favourite example of this Poet Laureate’s work, but “The Charge of the Light Brigade” is certainly one of the most famous. This poem was intended as an ode to the soldiers in the Crimean war after the blunder that was the charge of the light brigade at Balaclava.